Harvey Weinstein – the distributor of Snowpiercer – doesn’t like this movie. Or least the cut that we all saw. After signing up to distribute the film in America, he had a publicized spat with Bong over the length of the film. Weinstein wanted chopped 20 minutes out of the film. Bong held his ground. It was one of those rare instances where a director got his way over the powerful and influential producer. Perhaps as a punishment for his unwillingness to compromise, Weinstein gave the film a limited release, robbing the film any chance of finding a wider audience. I know. I don’t really get it either. Western audiences will best remember Bong for his film from eight years ago The Host, a funny tongue-in-cheek Korean monster movie in which a dysfunctional family almost find greater adversity dealing with one another than with the rampaging sea creature destroying Seoul. 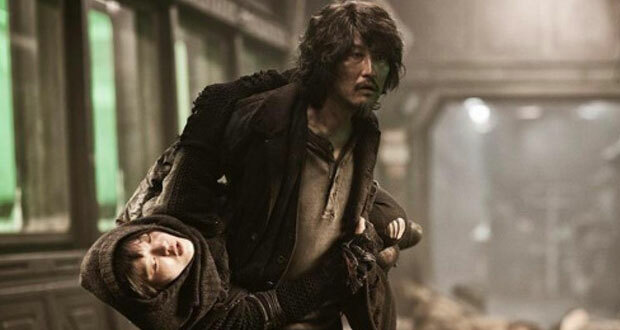 It was a film that had plenty of charm about it and wouldn’t you know it, Bong’s been able to bring that same energy across into his first English language film Snowpiercer. 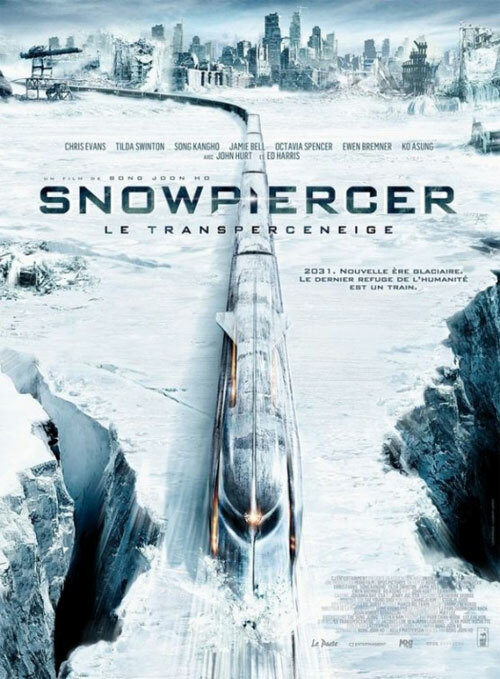 Snowpiercer is based on a French sci-fi graphic novel, La Transperceneige, about a near-future Earth that has attempted to halt the spread of global warming with disastrous consequences. Instead of reversing the impact of climate control, the planet has been consumed by a second ice age, killing off all forms of life. All except for the passengers aboard a train designed by the transport mogul Wilford. The train runs on a perpetual motion engine meaning that humans could continue living their lives onboard indefinitely. All is not well however. Wilford enforces a strict social structure aboard his train with affluent passengers at the front of the train where the engine is and the working class shunted into the rear. The elite passengers have access to day spas, classrooms for children and exotic dining carts. The poor on the other hand are living in squalor and have to live off jet black protein bars. Best not ask what they’re made of. Their lives are miserable and they resent Wilford and the elite. The ruling class enforce their laws over the poor via a conduit – the sublimely weird and kooky Mason (Tilda Swinton) who periodically kidnaps and steals away poor children for reasons that she’s unwilling to disclose. Amazingly, Swinton plays this role as if channeling a demented Maggie Thatcher. Eventually the passengers in the rear get fed up with their lot and plan a rebellion. What they lack in firepower they make up for in numbers and ingenuity. 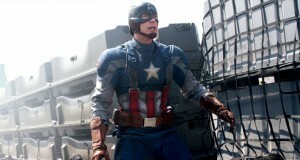 They are lead by the charismatic Curtis, played by Chris Evans. 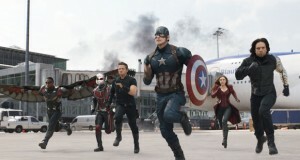 He puts together a crew to infiltrate the other cabins. Gilliam (John Hurt), one of the older passengers, advises Curtis that there is a cryogenically frozen engineer who designed the train that can help them. Unfortunately for the rebellion, the engineer Namgoong is something of a liability – he as a crippling addiction to the space-drug Kronol. Curtis leads this ragtag army of misfits into the breach, hoping to find the children, overthrow Wilford’s regime and bring about equality to the train. If you’re lucky enough to catch a viewing of this film, you will be in for a treat! 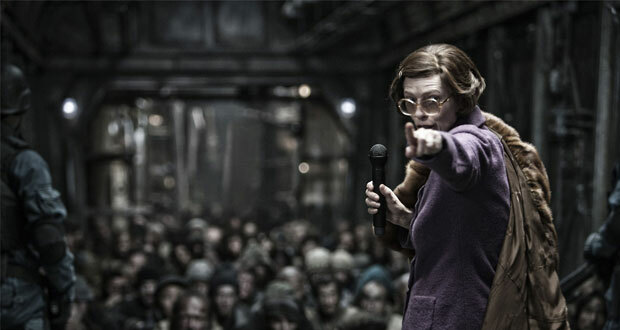 Snowpiercer is a memorable B-grade sci-fi story that is stacked with whimsical characters and has a wonderfully twisted sense of humour at its core. It’s a very morbid film with a lot of grim subject matter (think ‘A Modest Proposal’) and yet half the time, you can never be sure whether to laugh or cry at what unfolds because of its brazen and ballsy delivery. Bong is never shy about subverting genre conventions as he showed with The Host and he’s at it once again with Snowpiercer. Surely the hero survives and wins the day, right? They wouldn’t do anything too nasty to the kids in the film would they? The sweet old lady trying to find her kid will find some closure right? In this film, you can never be sure. 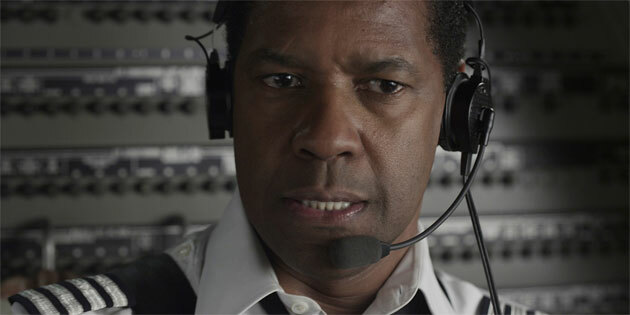 Harvey Weinstein didn’t get his way and this film is two hours long. It might seem kind of long for a story thats ostensibly about people traveling from one end of a train to the other but Bong makes it work. There is plenty of eye-popping action for one. There is also a wonderful array of cameos that pop up throughout the film so avoid looking at a cast list before watching Snowpiercer. It all adds up. The action, the humour and the sheer unpredictability of Snowpiercer help make the running time fly by and make this a pleasure to watch. Snowpiercer reminds of another B-grade sci fi film that I enjoyed over ten years ago called Equilibrium. 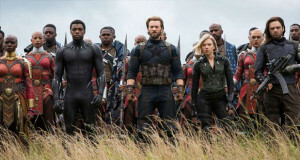 It’s a film that has a modest budget, a great cast of character actors hamming it up and a director who has the vision and the ambition to take a unique premise and go the whole nine yards with it. It’s class warfare on board a futuristic space train where The Human Torch, The Elephant Man, Spud from Trainspotting and Mr Vengeance fight Tilda Swindon’s army of goons. How can that not be anything less than amazing? The last remaining survivors on Earth fight it out on a never ending train ride. Summary : A fun, ambitious and entertainingly bonkers train journey that starts out crazy and doesn't let up for a second.